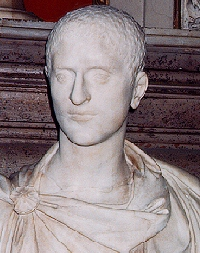 Gaius Julius Verus Maximus (Maximvs Caesar) was the son of Maximinus I Thrax. 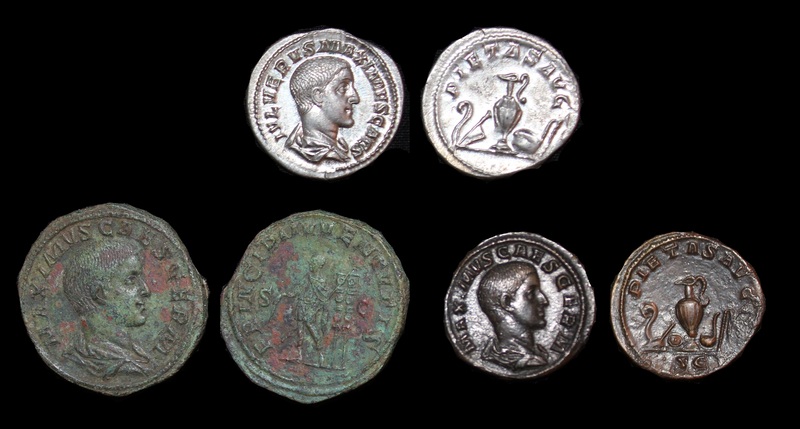 Maximus was most likely given the rank of Caesar at the same time or shortly after when his father assumed the rank of Augustus. He was reportedly a very handsome youth. Maximvs Caesar was loyal to his father and remained by his side during his campaign on the Danube. He was also present at the disastrous siege of Aquileia in 238 AD. When the Senate condemned his father to death, he was also murdered by his own troops along with his father just outside Aquileia on June 24th, 238 AD.